Heinze Coil box lid latch screws only. These are the screws that the cam style latch hooks onto. 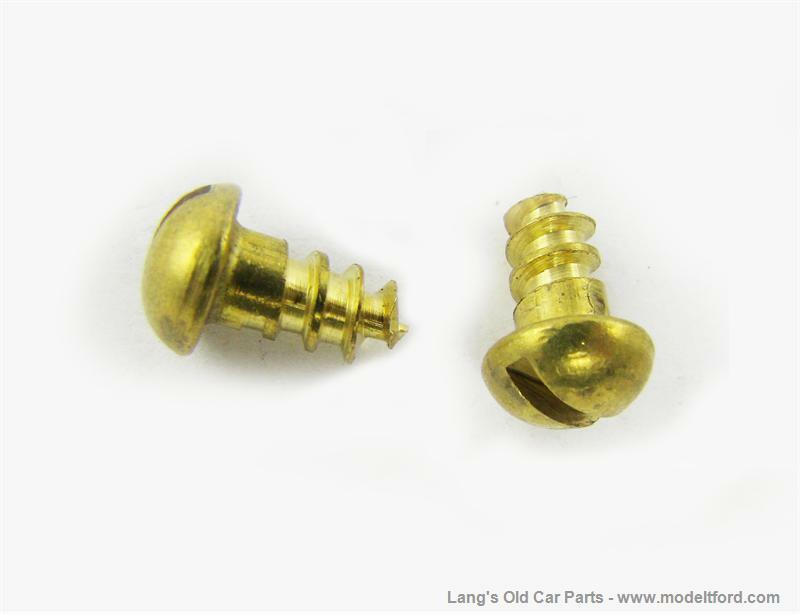 Slotted brass screws with the high round head as original, #10-3/8".